Cloud migration? No problem. All you have to do is swap out physical infrastructure for virtual and you’re good to go. Right? 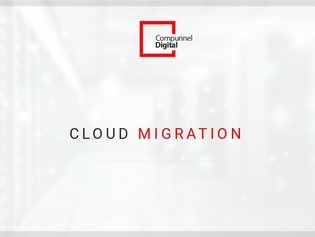 The truth is cloud migrations are far from simple, and there’s never a one-size-fits-all approach – the unique needs of your business will ultimately determine what the migration takes shape. Inside this 19-page e-book, read through some of the considerations and drivers that accompany a move into the cloud – and some common strategies that have slowly but surely become industry best practices.